On our 2nd day anniversary trip to Mexico, we did a whole day tour to Yucatan Peninsula. 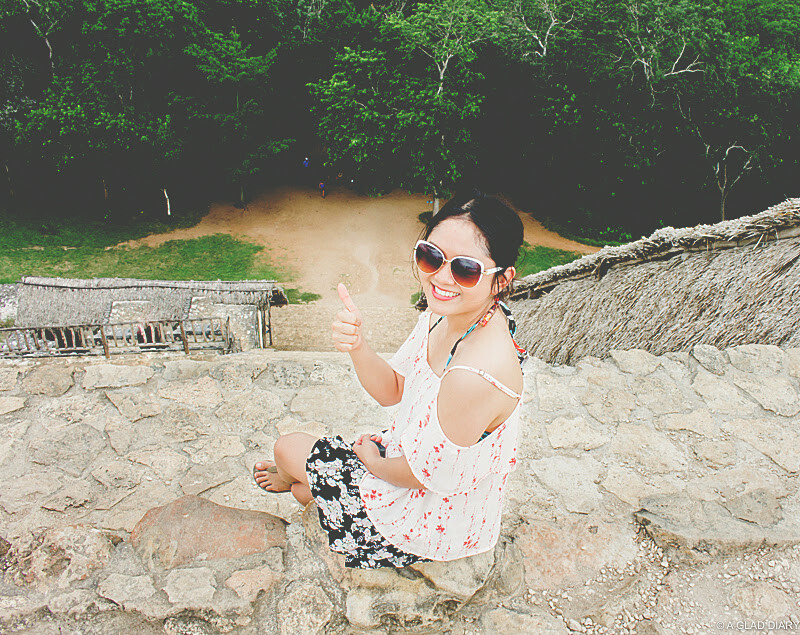 We've visited Chicken Itza, climb up the ruins of Ek Balam & swam inside a cenote. 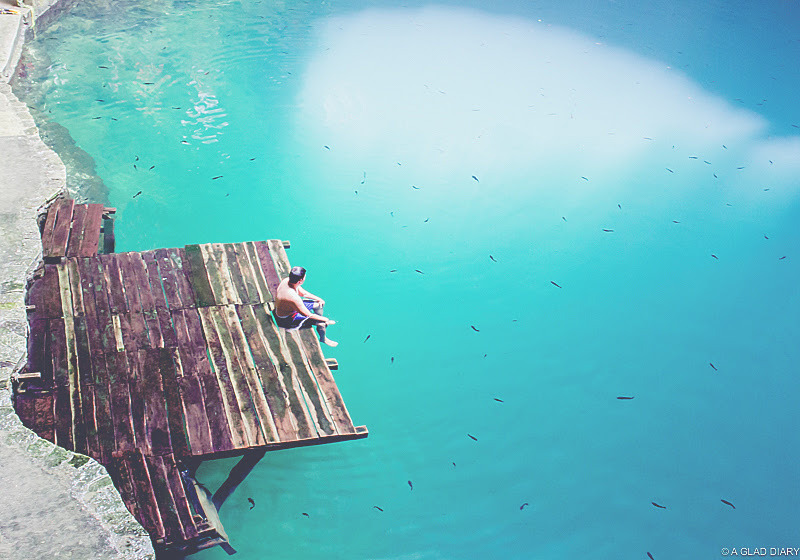 If you're wondering what a cenote is, a cenote is a natural pit, or sinkhole, resulting from the collapse of limestone bedrock that exposes groundwater underneath. We book the tour as part of our hotel + airline package to Cancun, Mexico. I'm really impressed by Yalku Tours' service. 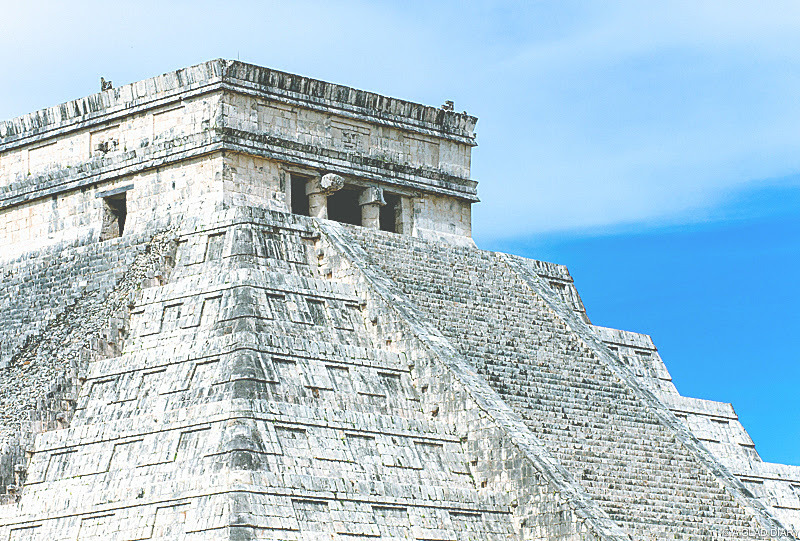 If you're planning to visit Mexico anytime soon, I would highly recommend Yalku Tours touring service to Chichen Itza. Look specifically for Pablo, he is our tour guide, and Orlando, our driver during the tour. Both have excellent command of english. 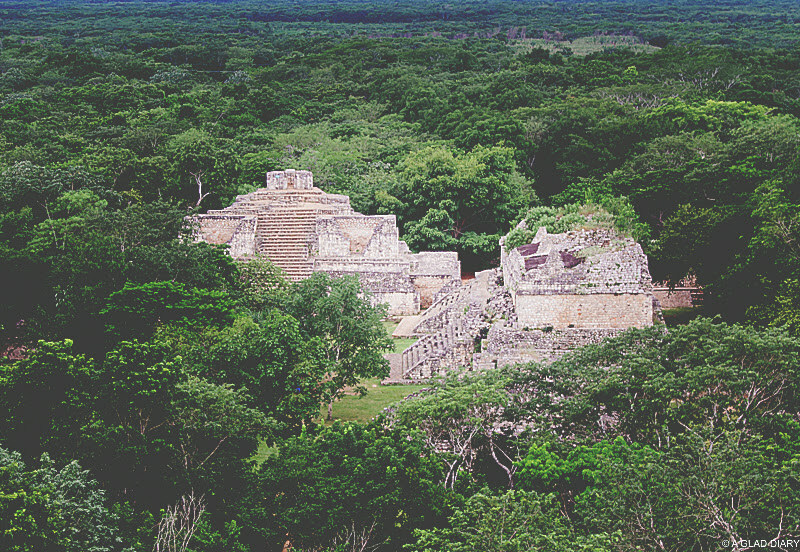 I'm astonished by Pablo's (tour guide) knowledge of the Mayan culture and history as well as with world history. Both are Mayan descendants by the way. Yalku Tours' service is highly commendable! You might want to check out my what I wore during our Yucantan Peninsula Tour from this link.